Celebrate The Season With These Great Autumn Outings. We love autumn in New York. The changing of the season is just around the corner and New Yorkers are looking to squeeze a little more time in the outdoors before coming inside for the winter season. We came up with three trip ideas and hints on how to get everyone there! When the fall colors start to roll in, urban families head out to the countryside for some. The memories of being in nature and having your pick of the best apples, or pumpkins, has become an unofficial yearly tradition for many. 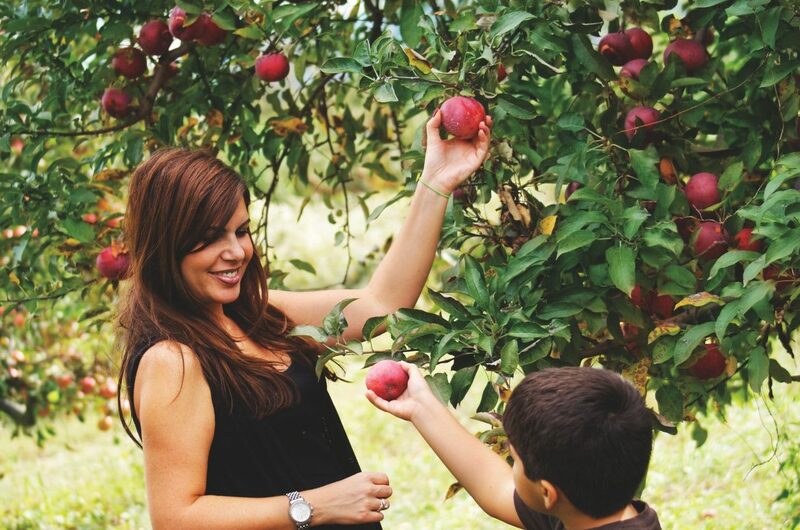 Tip: We recommend Harvest Moon Farm & Orchard which is only 1.5 hours away from the city. Consider arranging a Legends vehicle as a convenient and affordable alternative to public transit. How else do you expect to bring back all the produce? Is New York the 3rd largest wine region in America? Yes, in fact, there are just over 45 vineyards who call Long Island’s Eastend home. It’s easy to plan a day out and can include options like onsite catered lunches, and pre-arranged private tours. Whatever your plans for this coming autumn season, check out ILOVENY.COM for some great day trip ideas and local events or follow us on FACEBOOK or INSTAGRAM.